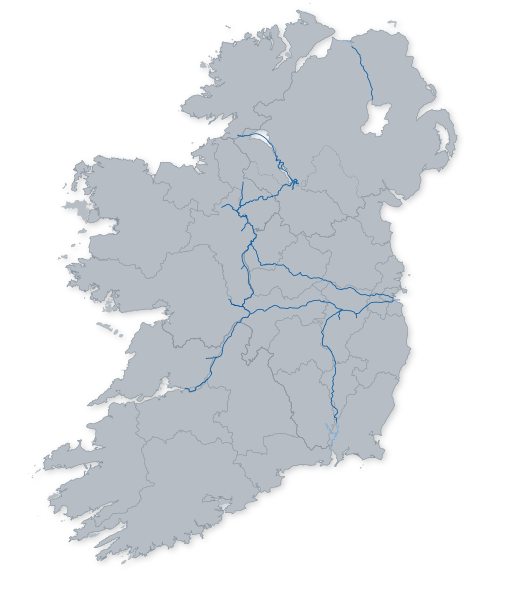 ​Get yourself along to one of Ireland's inland waterways this year, where there's sure to be an event that suits you. Everything from sports, food, festivals, music, dance and more! ​Hosting an event on one of our waterways but don't see it? Fill out our 'What's On' form ​to get your event listed below.